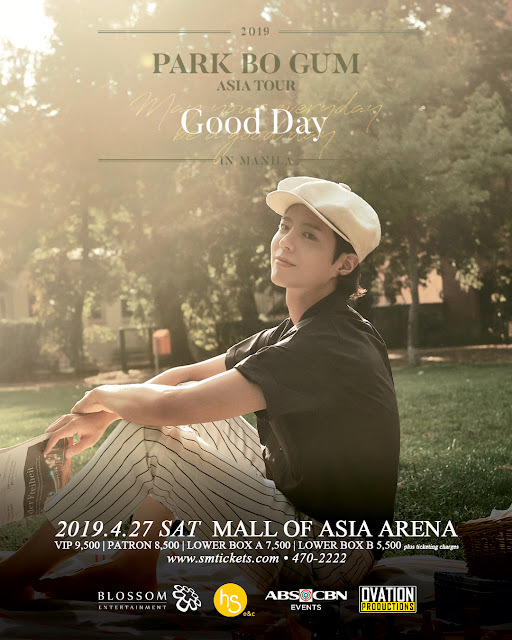 Lemon GreenTea: Park Bo Gum’s 2019 Asia Tour: May Your Every Day Be A Good Day live in Manila on April 27! Park Bo Gum’s 2019 Asia Tour: May Your Every Day Be A Good Day live in Manila on April 27! 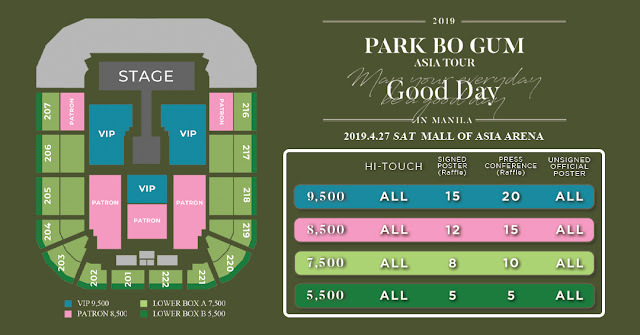 Get ready to all you K-popsters out there! 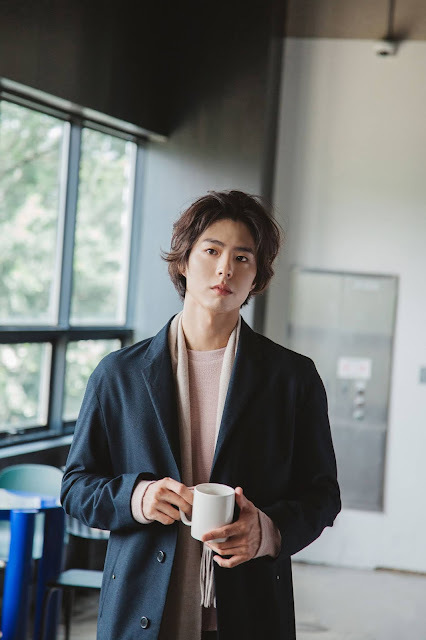 Park Bo Gum is coming soon in Manila.